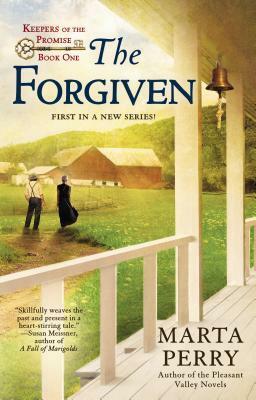 Another wonderful series by two talented authors! It’s not often we get to see a series that features Men as the main character. 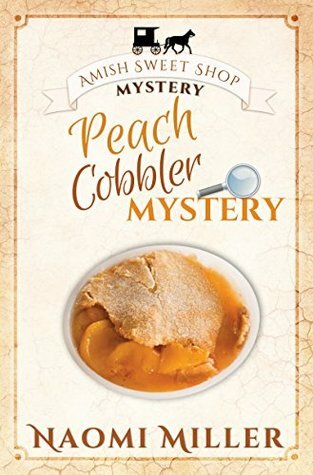 It is a whole new take on a very popular genre and I feel like Susan and Mindy have just nailed it! It is enlightening to see the differences in how men approach the same situations as we are usually reading about from a woman’s perspective. 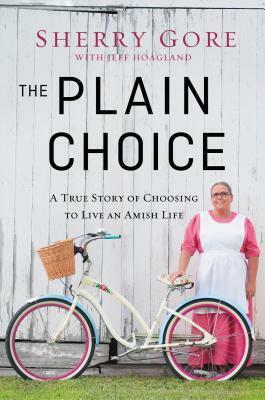 But Mindy and Susan have found the way to do it right and the fans agree that this is a hit! 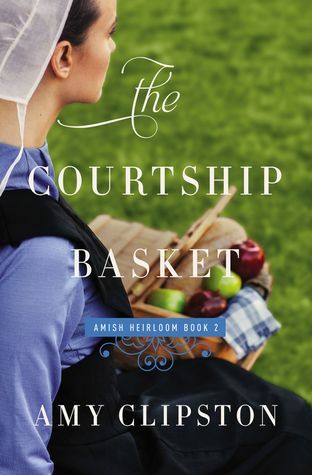 Don’t miss the first book in the series; “The Amish Groom” and don’t miss the next book – coming in 2015; “The Amish Clockmaker”! 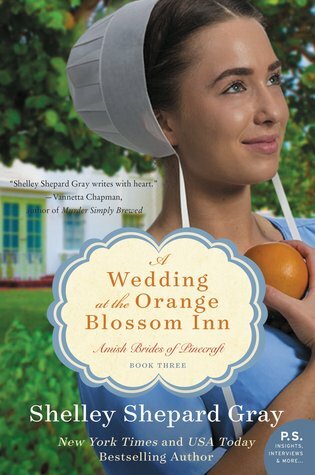 And be sure to check out other books by Mindy and Susan too! 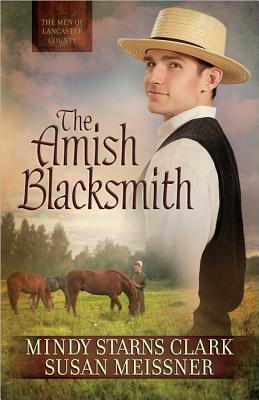 Apprenticed blacksmith Jake Miller is skeptical of Priscilla Kinsinger’s innate ability to soothe troubled horses, especially when he has own ideas on how to calm them. 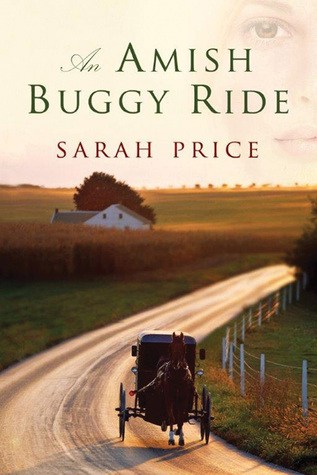 Six years earlier, Priscilla’s mother died in an awful accident at home, and Priscilla’s grief over losing her mother was so intense that she was sent to live with relatives in Indiana. She has just returned to Lancaster County. WARNING: DO NOT PICK UP THIS BOOK IF YOU HAVE ANYTHING IMPORTANT TO DO! Seriously… if you pick it up, you won’t be able to put it down unless someone makes you. 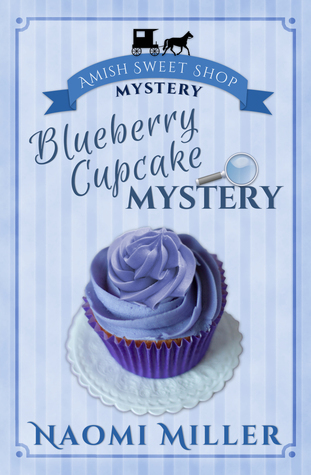 Laura V. Hilton is putting out some positively amazing books lately! 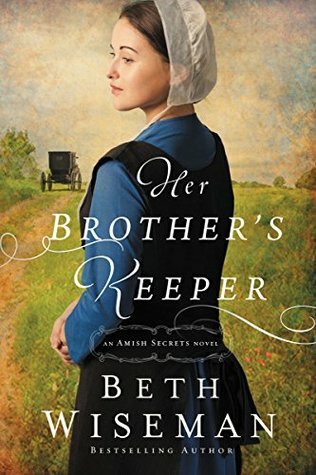 Not to say that her previous books weren’t great but to be honest, I didn’t get pulled into them like I did with A White Christmas in Webster County and The Snow Globe – I was blessed to review an advanced copy of this wonderful book which is scheduled for release in November of this year. 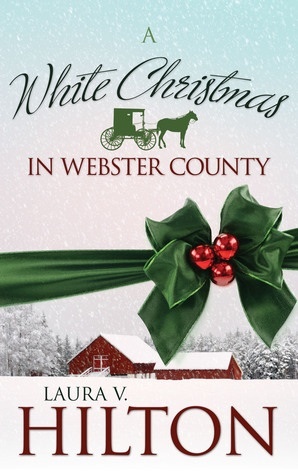 A White Christmas in Webster County is actually scheduled for release September 15th so this is a bit of an early look at it too! The story is wonderful and original to boot. 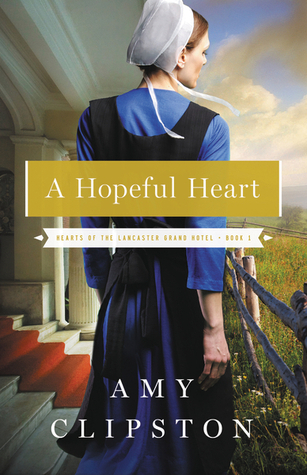 This is definitely not a story you see over and over, and it certainly isn’t a plot you would ever expect to see in an Amish Fiction story but it works, it really works! 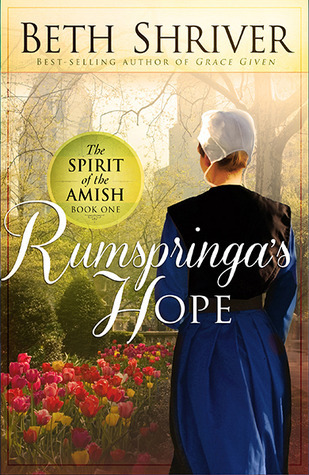 Wonderful to realize that, while their faith may differ somewhat from ours and they certainly live their lives more plain, the Amish are not so different as we might think! I know I related to Mercy in a lot of ways. I don’t know about you but I can’t wait to see what’s next from Laura! Don’t miss a single book! Mercy Lapp is ready for a fresh start. 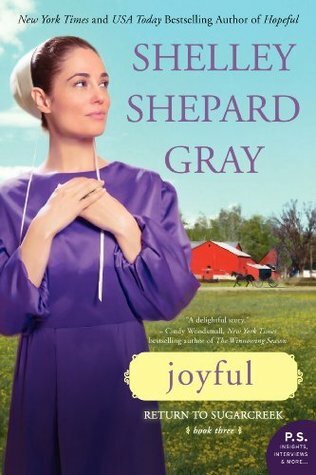 Having lost her beloved fiancé in a fishing accident during his rumschpringe, she escapes the painful memories by moving from her community in Shipshewana, Indiana, to Seymour, Missouri, where she takes a job as a mother’s helper. She isn’t exactly shy, but she’s hesitant to get involved with the youth in the community because she isn’t going to stay. She especially doesn’t want a new romance. You can find more information about the book from these popular sites. It is available for pre-order at the following retailers!